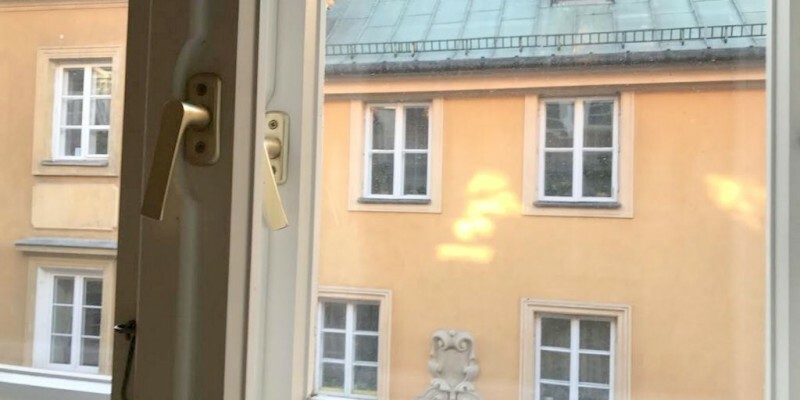 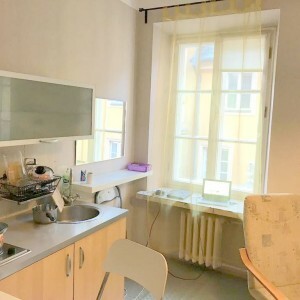 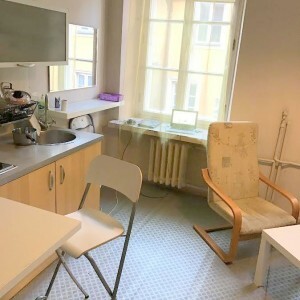 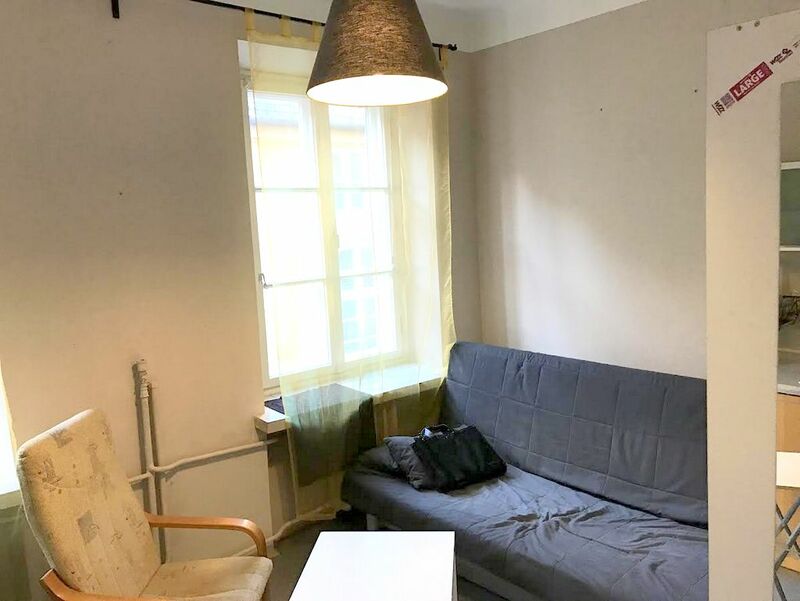 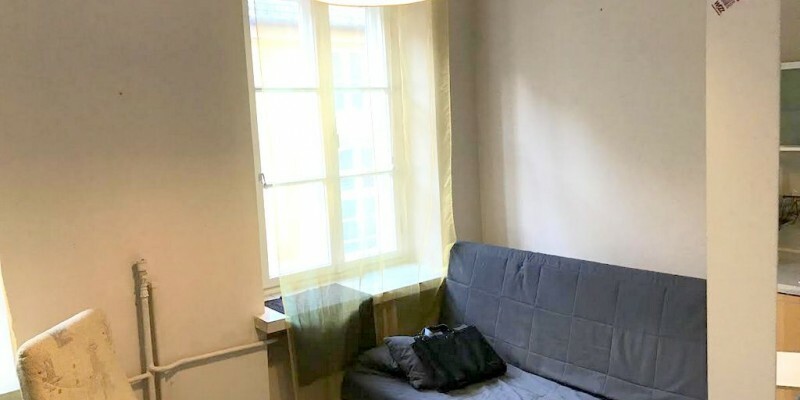 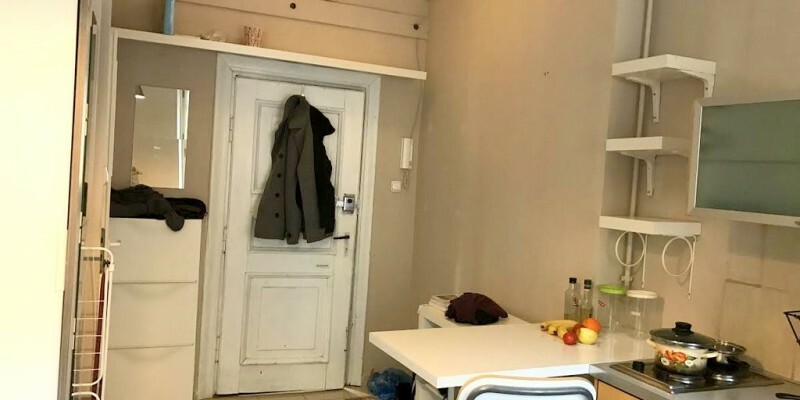 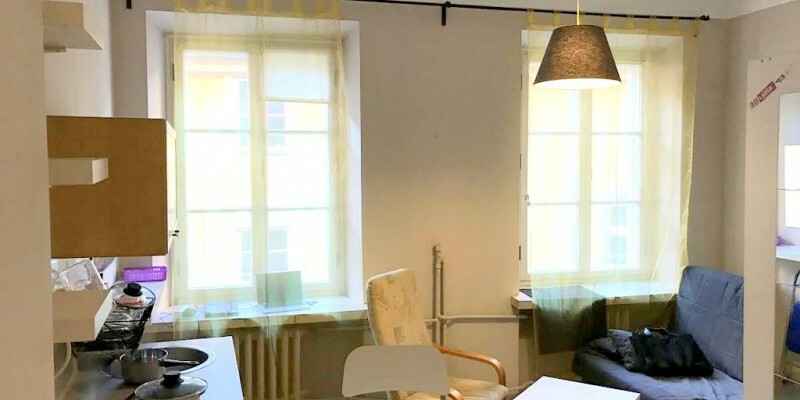 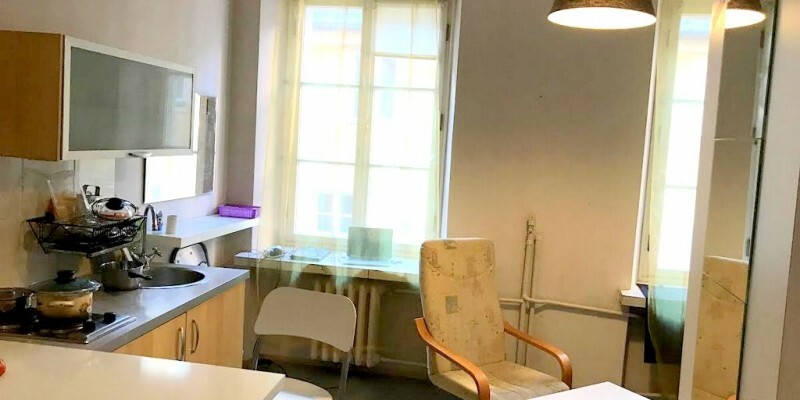 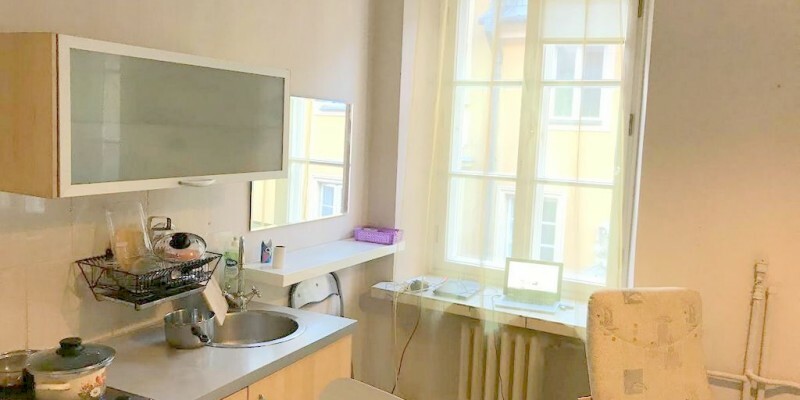 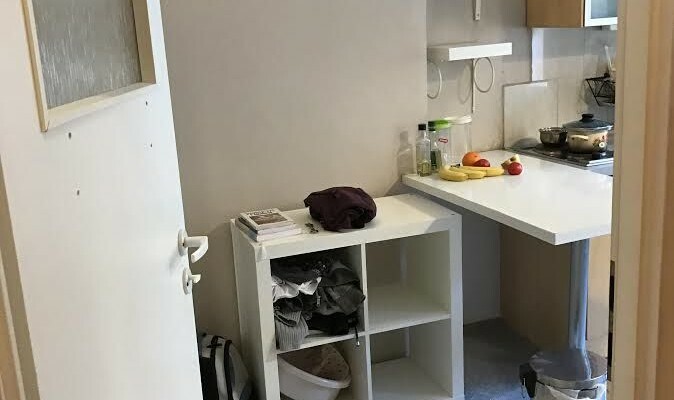 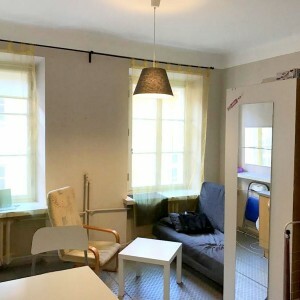 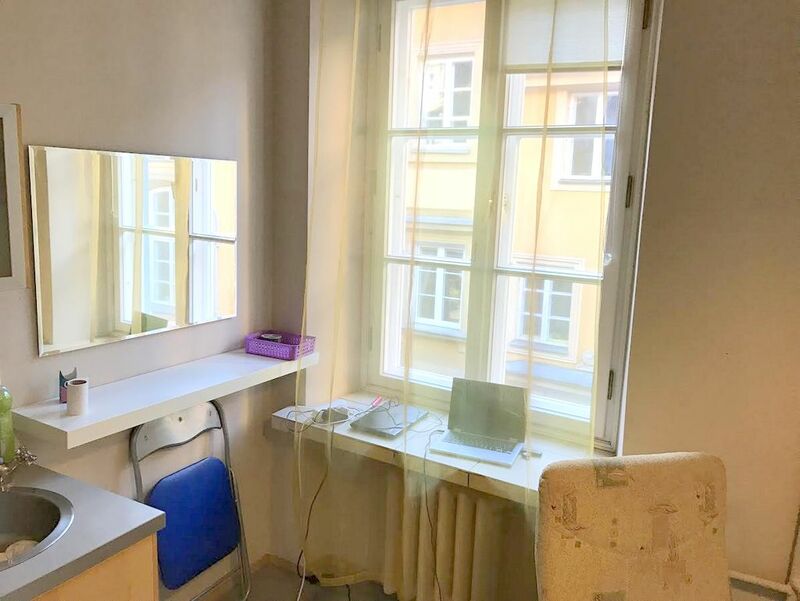 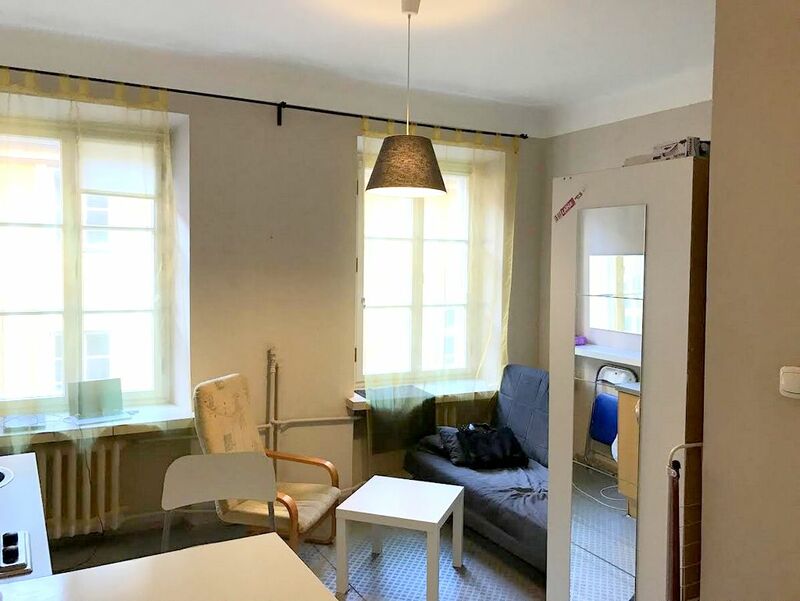 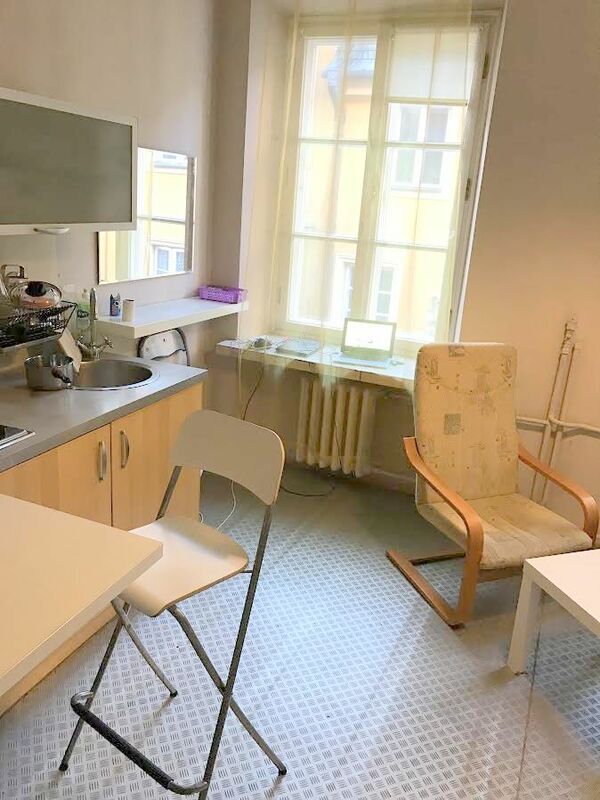 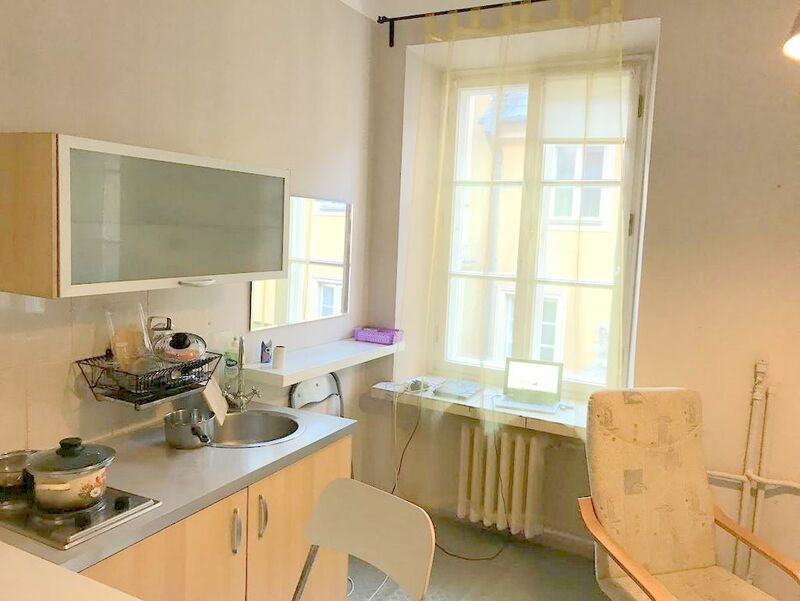 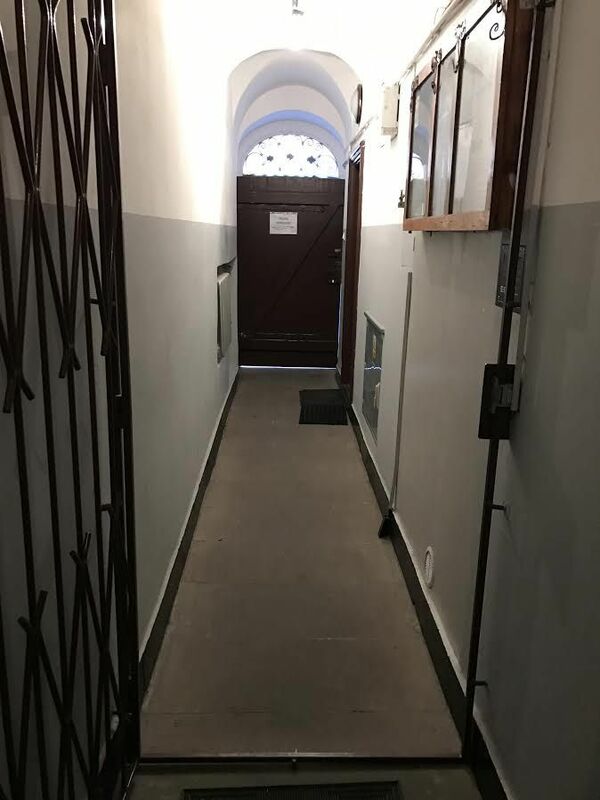 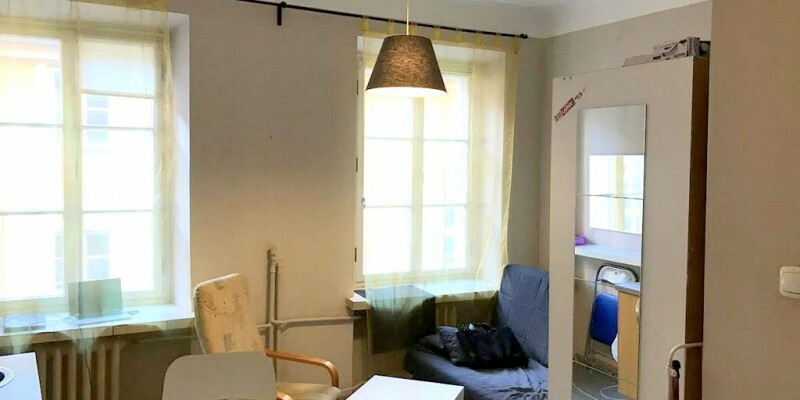 A great studio flat to rent in the heart of the Old Town! 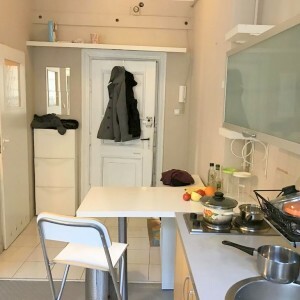 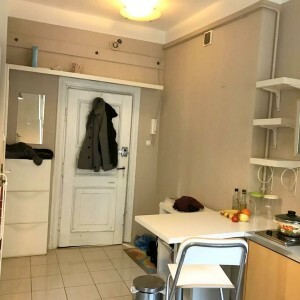 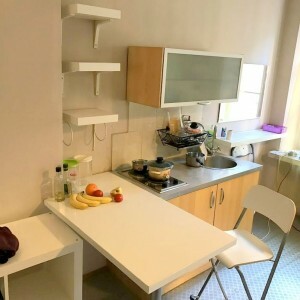 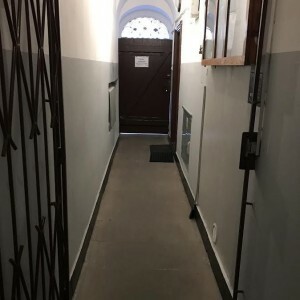 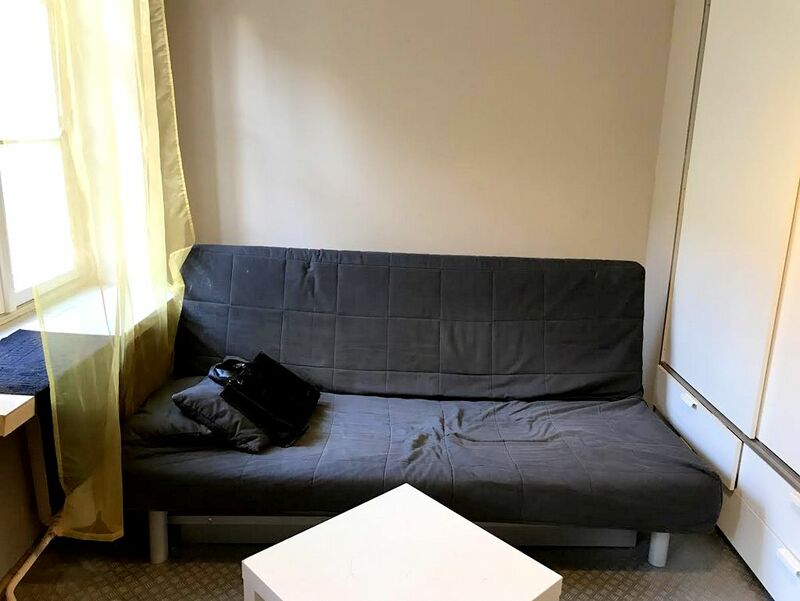 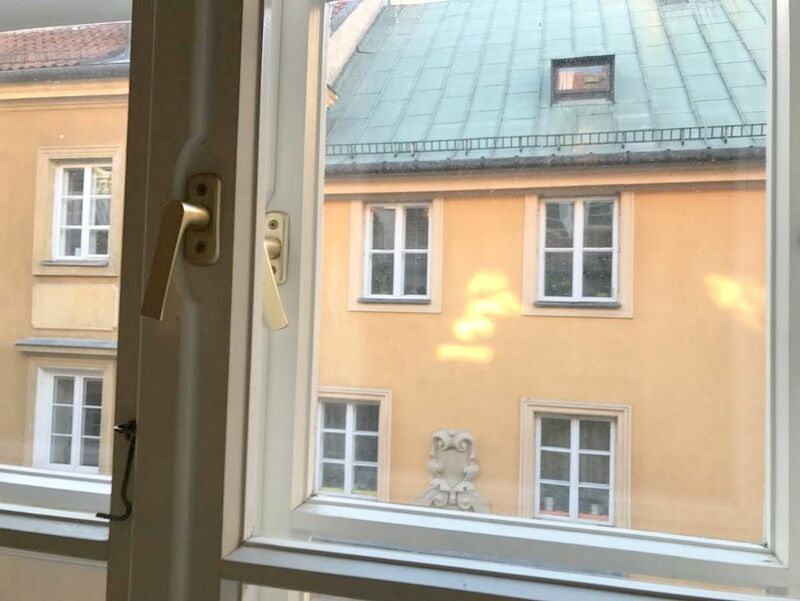 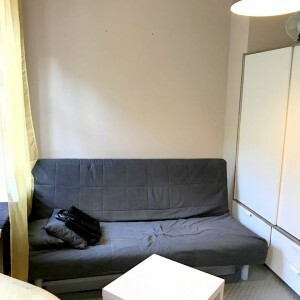 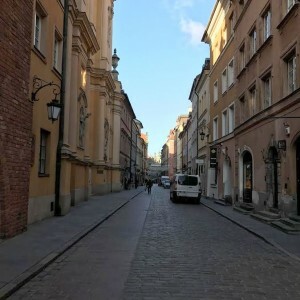 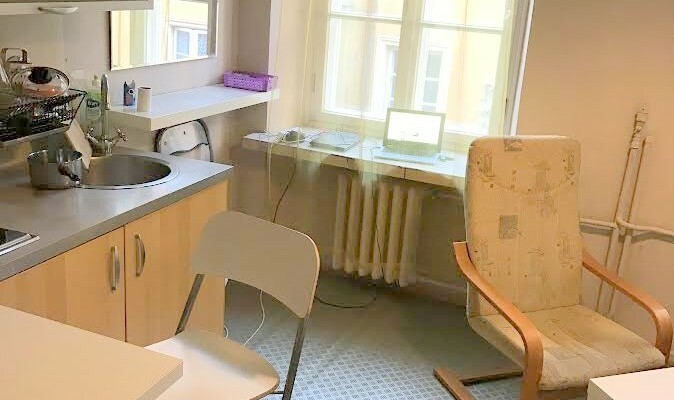 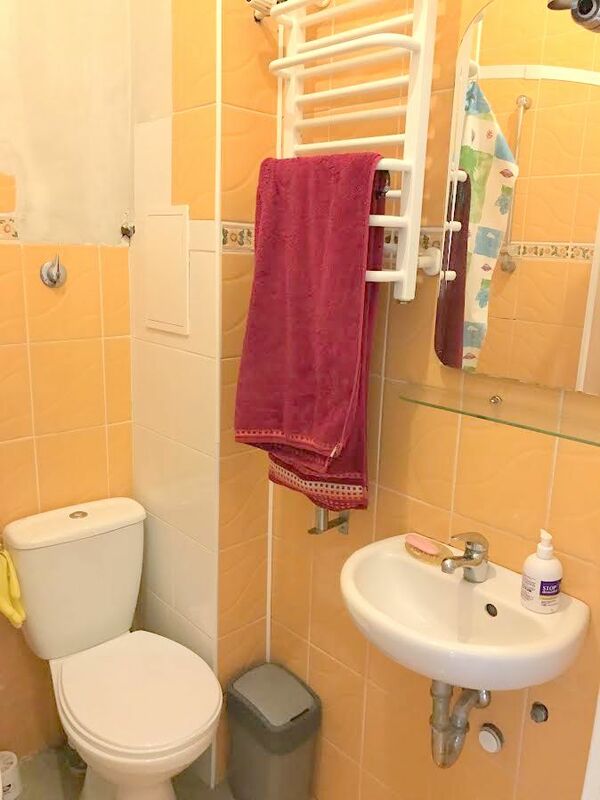 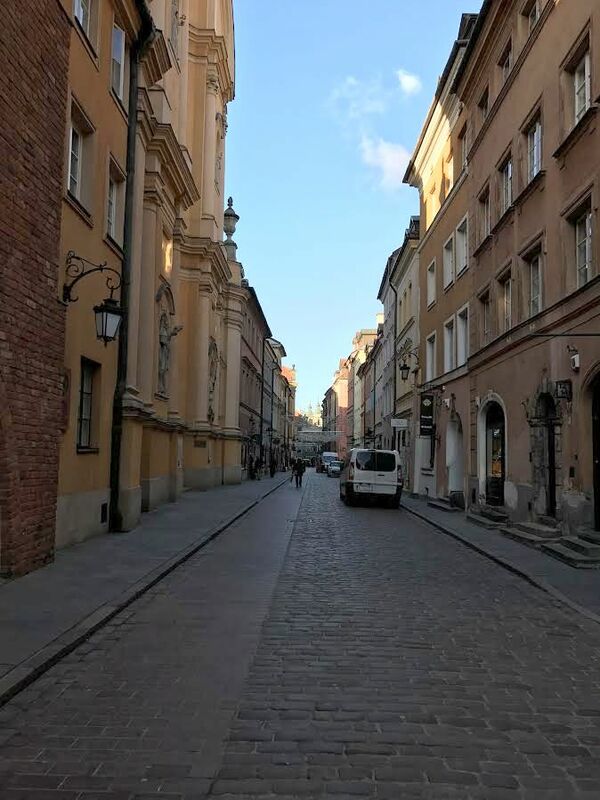 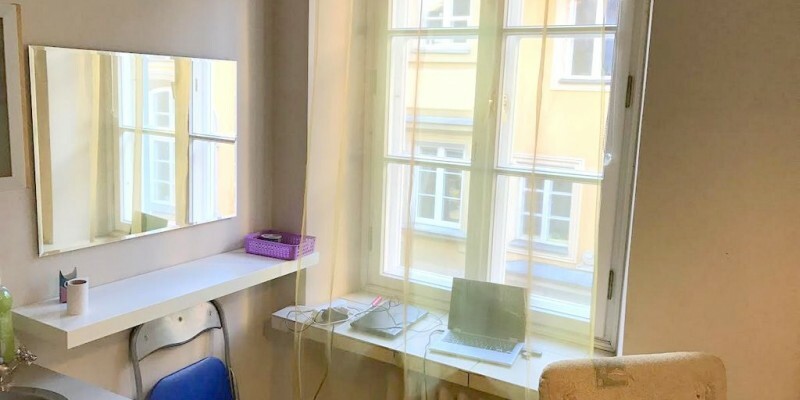 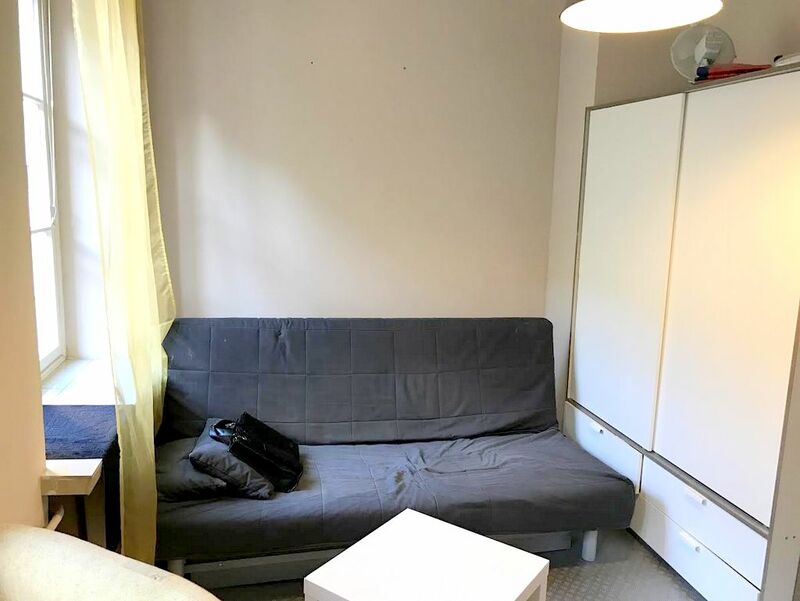 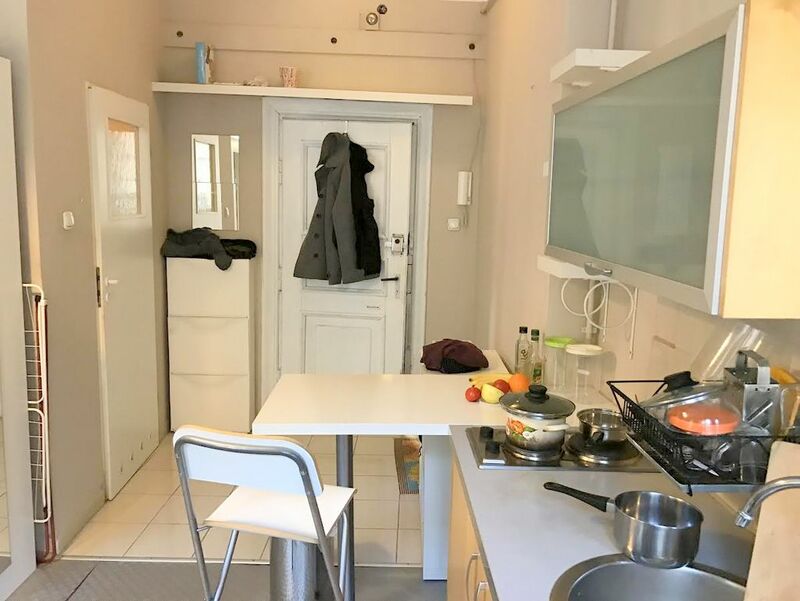 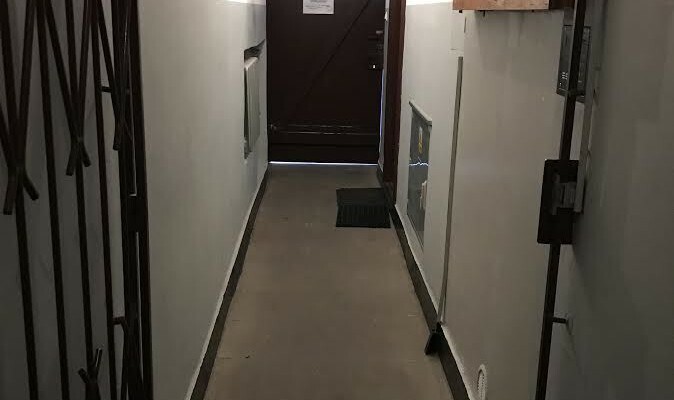 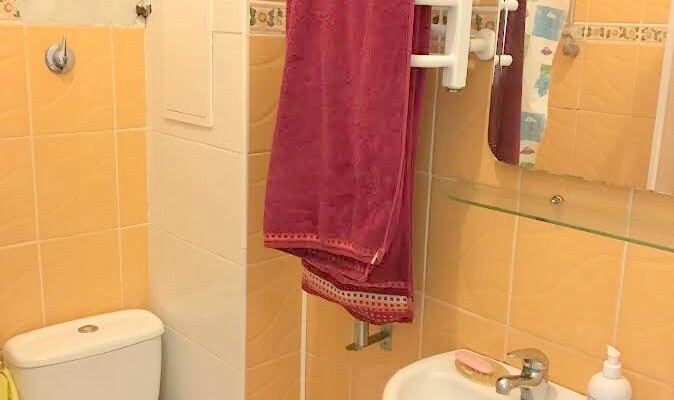 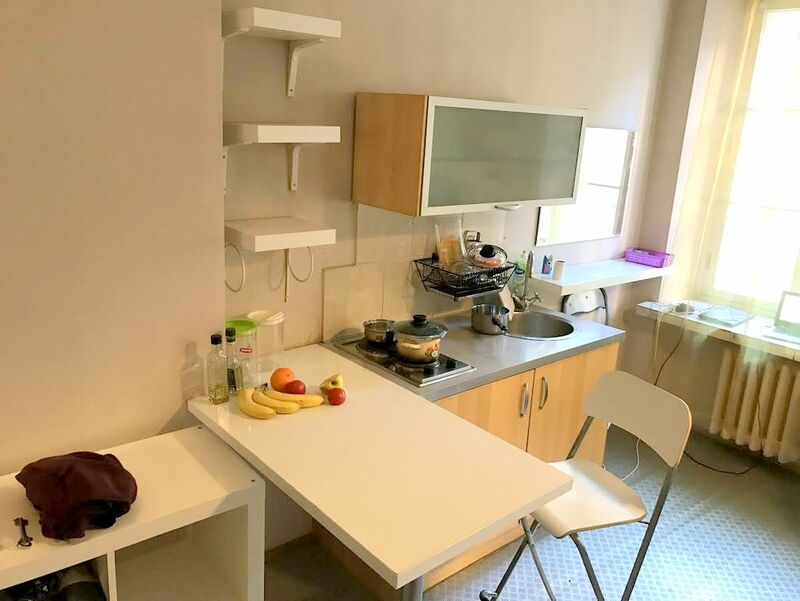 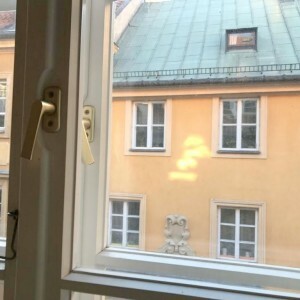 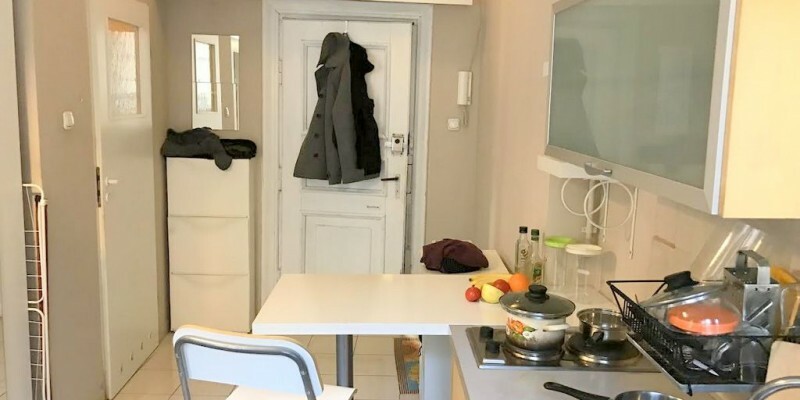 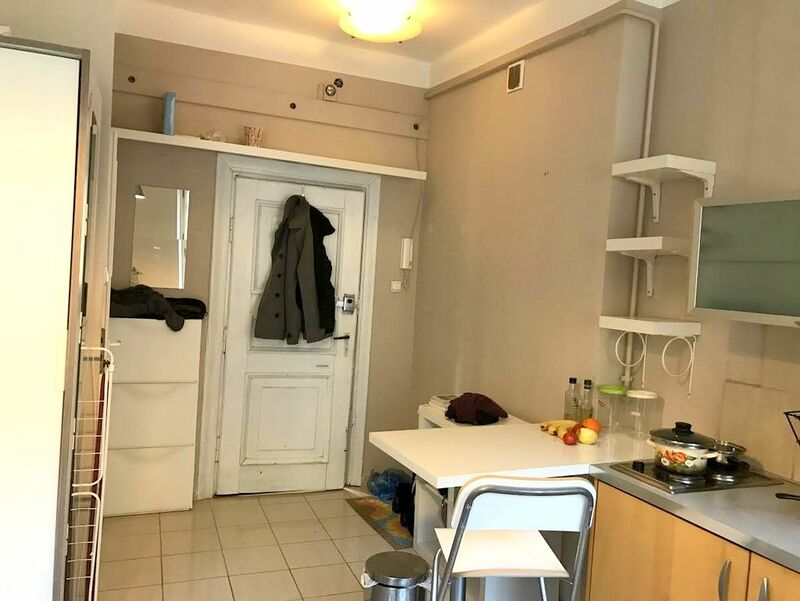 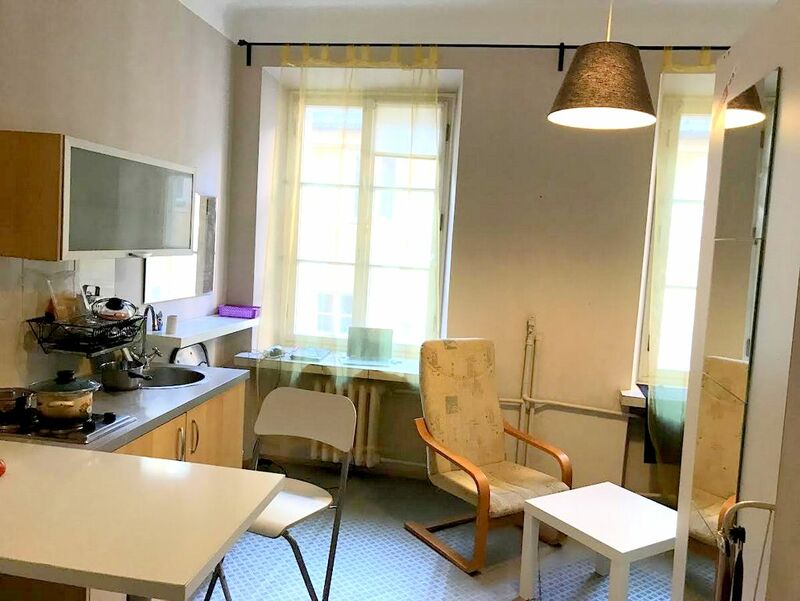 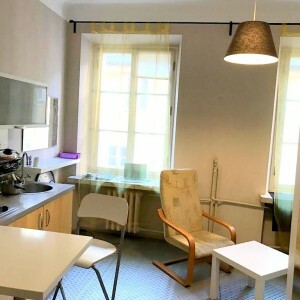 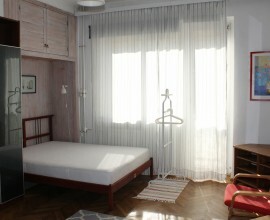 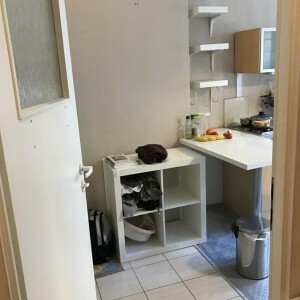 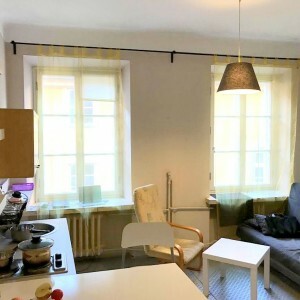 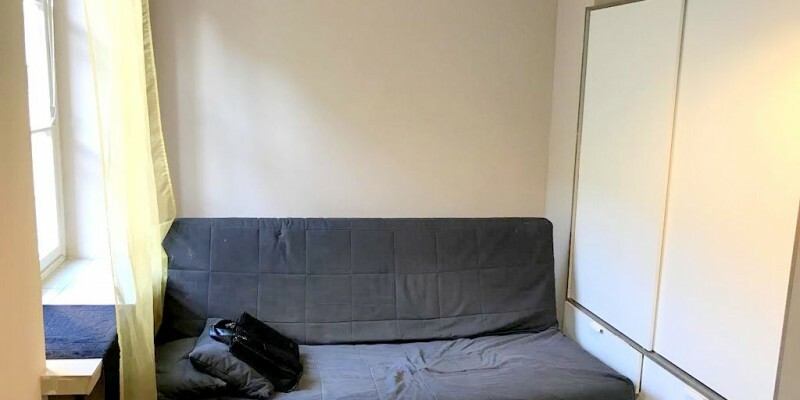 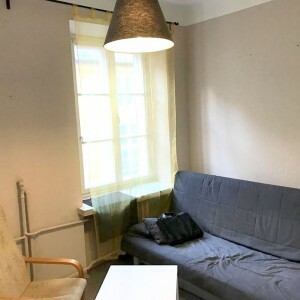 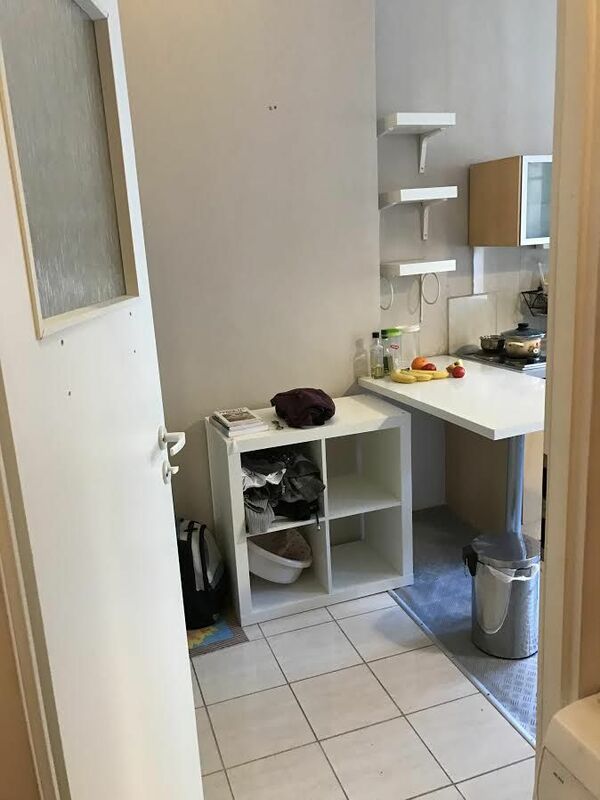 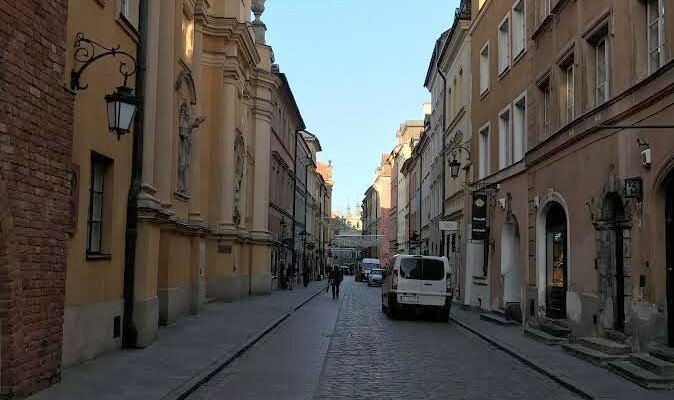 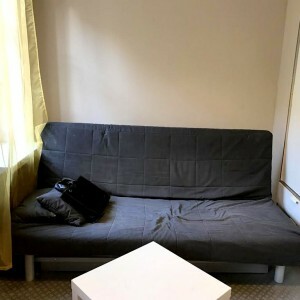 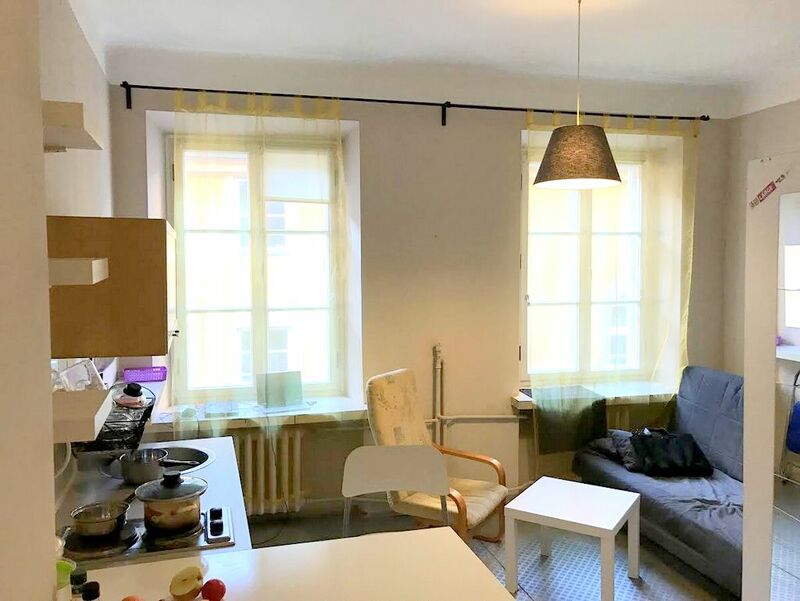 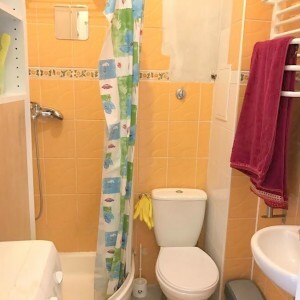 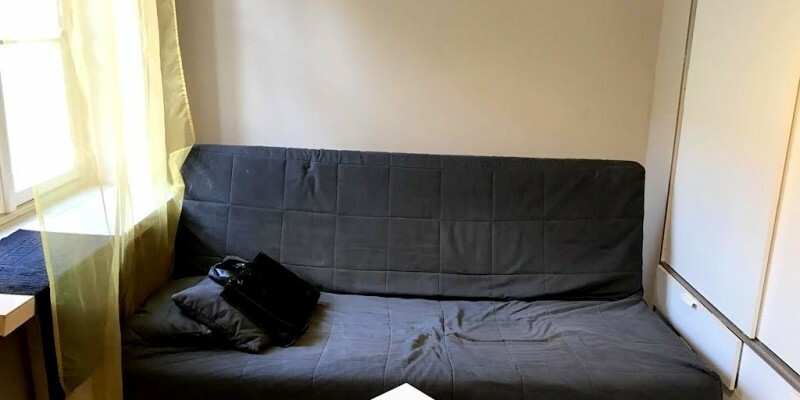 Walking distance to University of Warsaw! 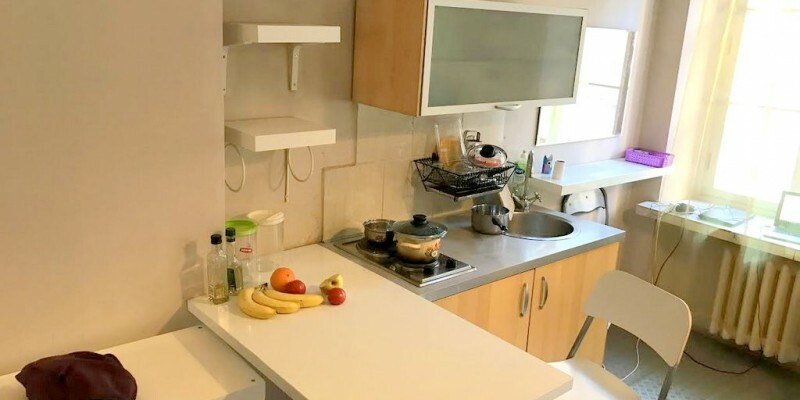 Kitchen is equipped with all basic appliances. 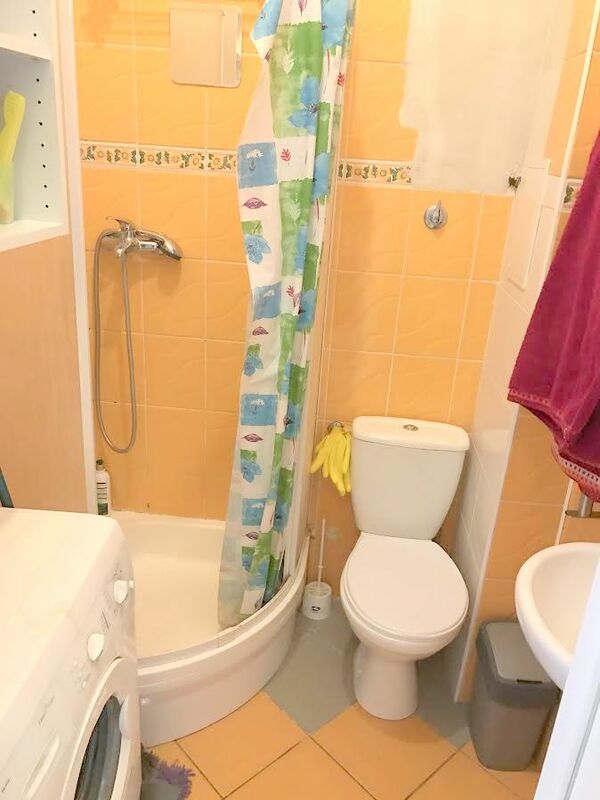 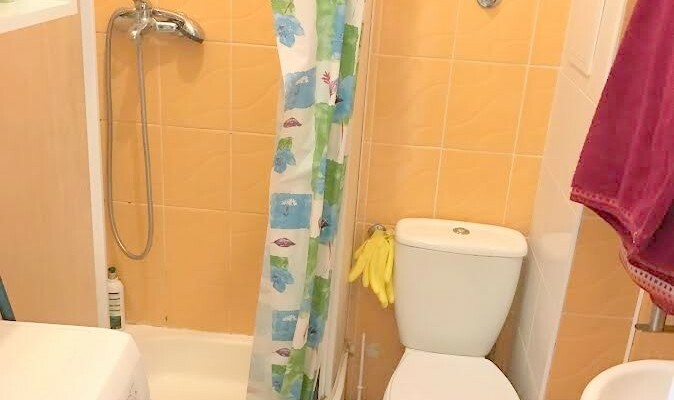 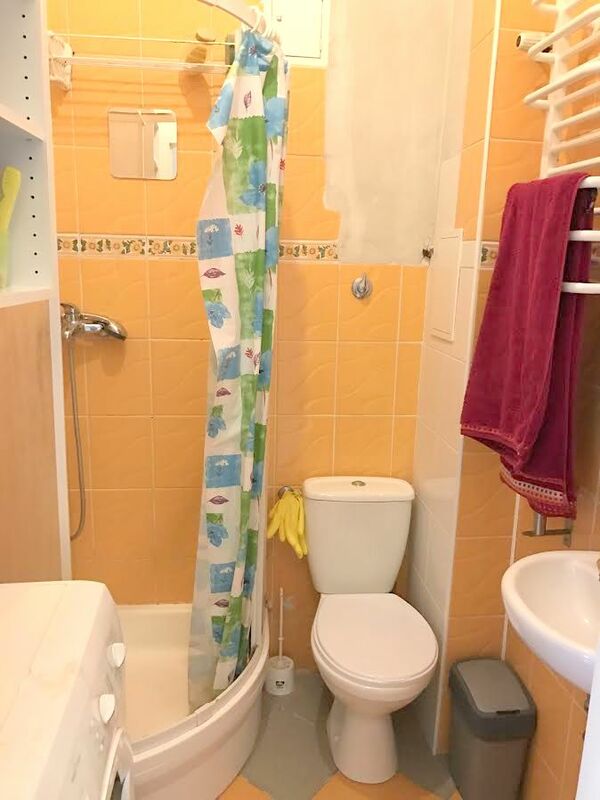 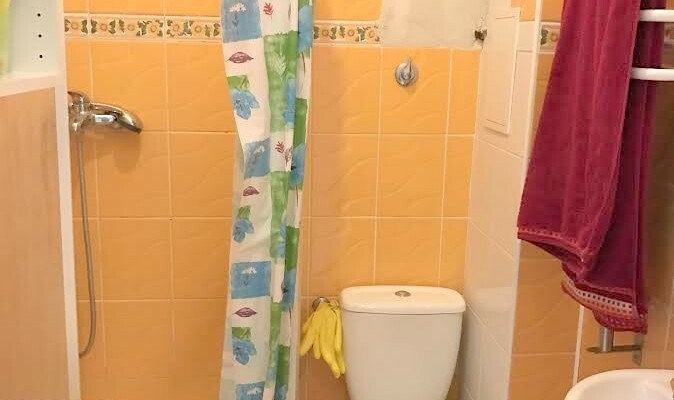 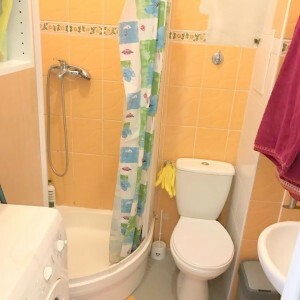 In the bathroom you will find a shower and a washing machine!